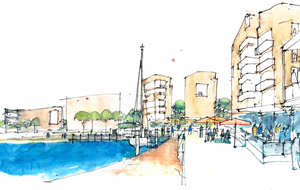 Our vision is to grow towards being a significant contributor to the design and development of quality places for living. Welcome to Tian An Australia. 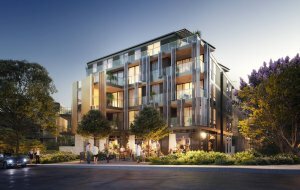 As one of Australia’s oldest listed property developers, Tian An Australia has grown to become one of the country’s most successful operators with a strong track record of quality residential development in key markets on the west and east coasts. 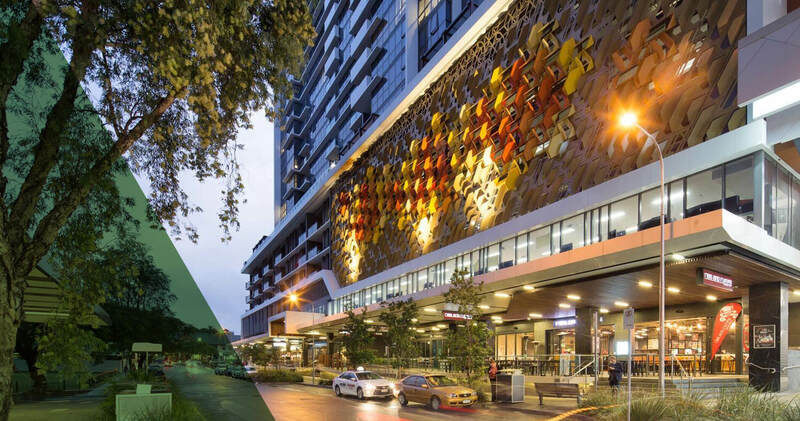 Backed by the strength of its Hong Kong-listed shareholder, Tian An China Investments Company – which has delivered more than 1.7 million sqm of commercial and residential property in China since 2013 – Tian An Australia continues to apply innovative design and planning concepts to the development of quality residential, commercial and tourism projects across the country. SeaSpray Estate is a 14-hectare residential subdivision in Point Cook, approximately 20 kilometres south-west of the Victorian capital of Melbourne. Cascade Gardens encompasses a collection of generous, impeccably appointed 1, 2 and 3 bedroom apartments with spacious outdoor areas and some with studies, including two impressive penthouses. 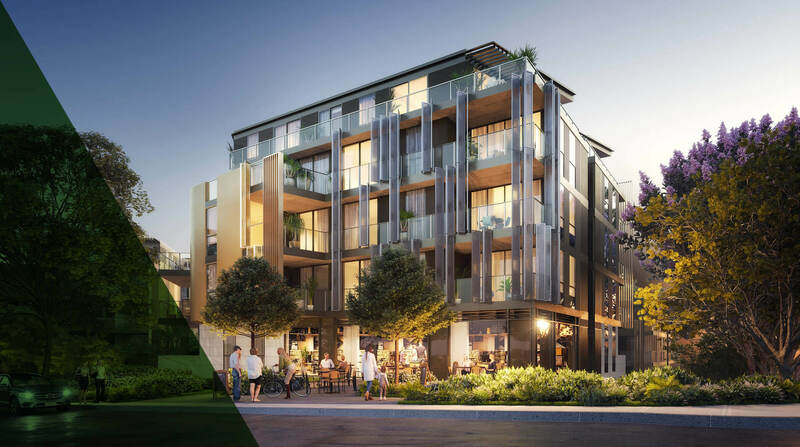 This prime 12,620sqm site at Enfield, in Sydney’s Inner West, offers a unique opportunity for the development of a quality new residential community with a unique sense of place. 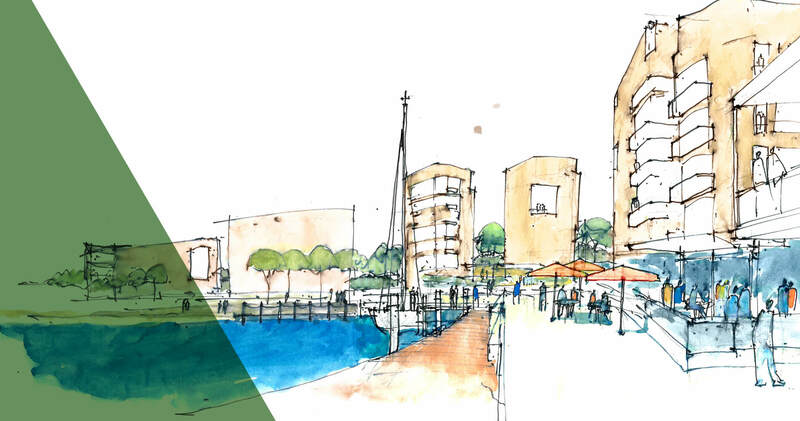 Point Grey is a 275-hectare jewel in the crown of Western Australia’s Peel Region, with approvals in place to develop a quality master-planned residential community. 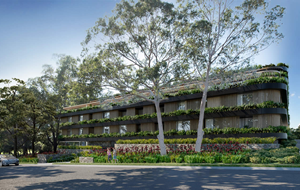 High-quality residential and commercial design must incorporate the principles of sustainability. 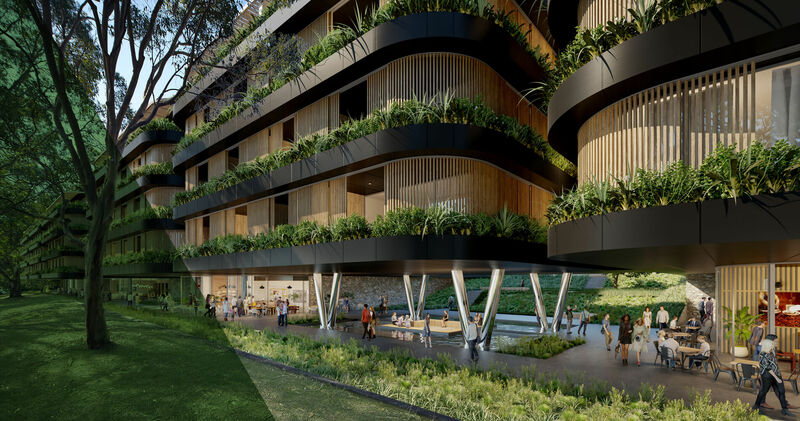 At Tian An Australia, our commitment to quality means creating projects that deliver an outstanding quality of life – and key to this is ensuring our we minimise the environmental impact of our developments, and maximise energy efficiency.